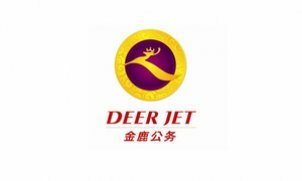 Deer Jet was established in 1995 as the Asia Pacific's first official charter operator. Deer Jet also provides private aircraft management, business jet ground handling and maintenance, air medical rescue, and aircraft charter operations consulting. Deer Jet currently operates a fleet of 30 our own aircraft and manage 33 aircraft owned by our clients. We operate FBOs in Shenzhen, Haikou and Sanya (Hainan Island), and are currently in the process of establishing another in China. As of 2013 we have flown to 151 countries and 610 airports. We are the only company in China that can get permits to any military airport, as well as the first company allowed to fly to Tibet’s special airports.